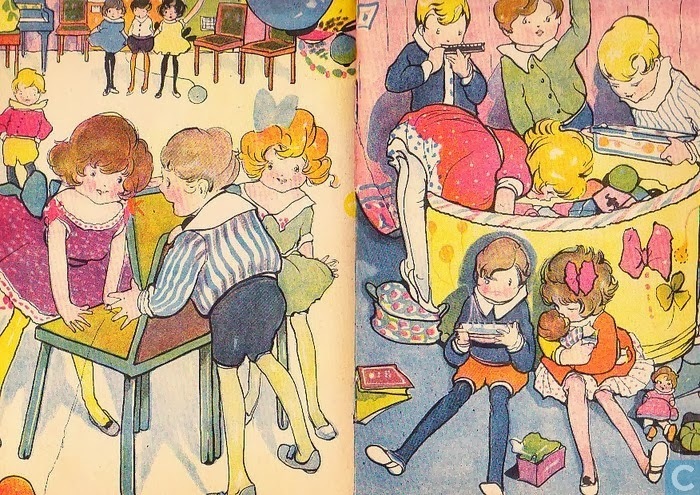 Whenever it's a rainy day, I tend to look through my vintage children's book collection and smile. 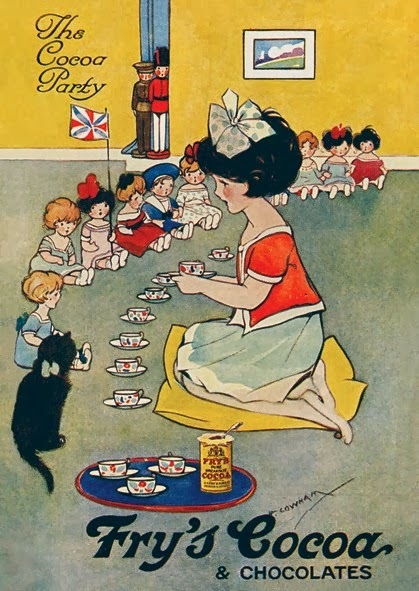 I love the illustrations of Hilda Gertrude Cowham (1873-1964), who was an English illustrator famous for her children's book illustrations and ceramic nursery ware. 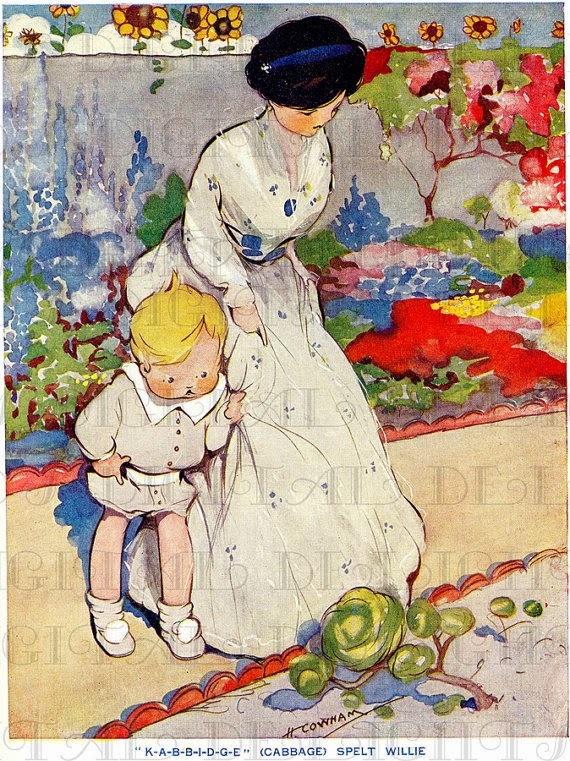 Hilda was one of the first women's illustrators to publish in Punch magazine. 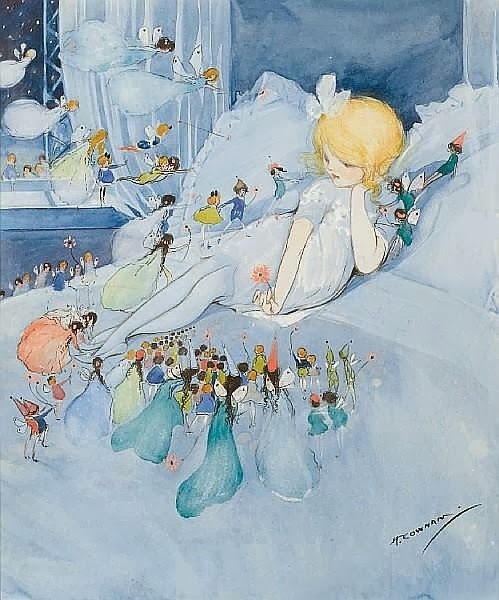 Hilda's beautiful and almost ethereal watercolors inspire me and I love the sweet innocence of the children's faces. I've always wanted to illustrate a children's book and hopefully someday I'll get around to it! Thank you for inspiring me today Hilda! 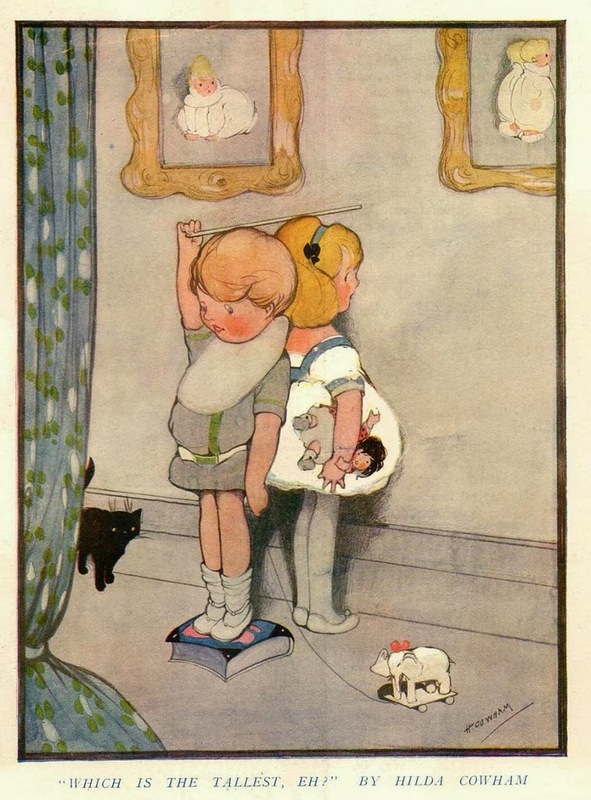 For other great children's book illustrations, be sure to check out my Pinterest board.